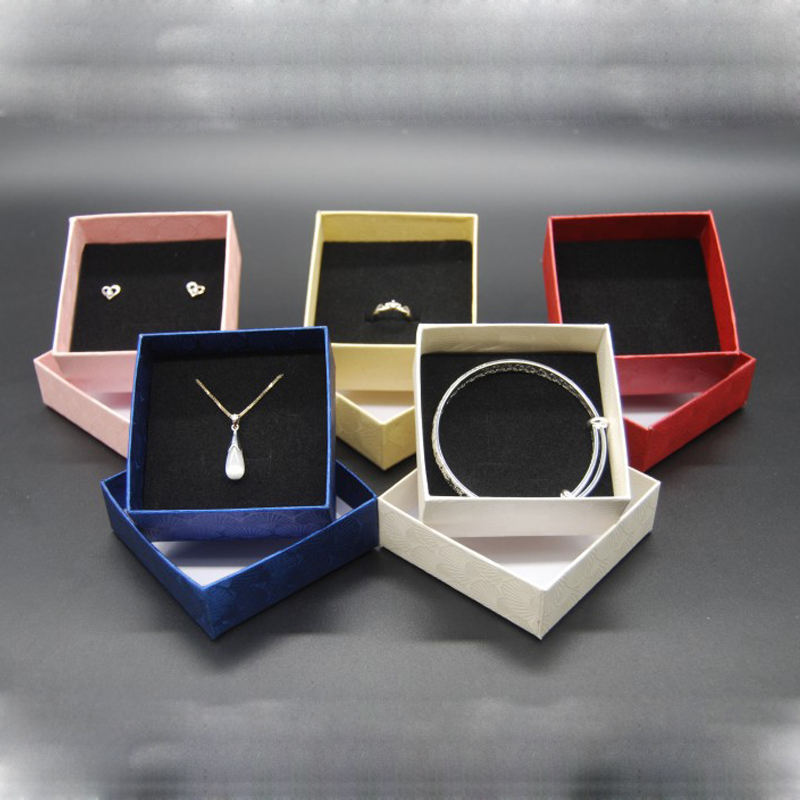 Give a stylish gift and use your jewelry gift box to make your logo popular! Design classic complexity to suit almost any jewelry store or boutique. It is eye-catching by customizing with a company name. Available in a variety of colors. The size is 3"L x 3"W x 1 3/8"H. The printing process is Gold stamping . Welcome to send inquiry! Package: 1 pc/opp bag, 400 pcs/ctn, 46 lbs/ctn.